keeping pace | Counting my cookies... & Eating them too! Keeping pace with December, kicked a couple of things up a notch like starting speed, run intervals and incline. 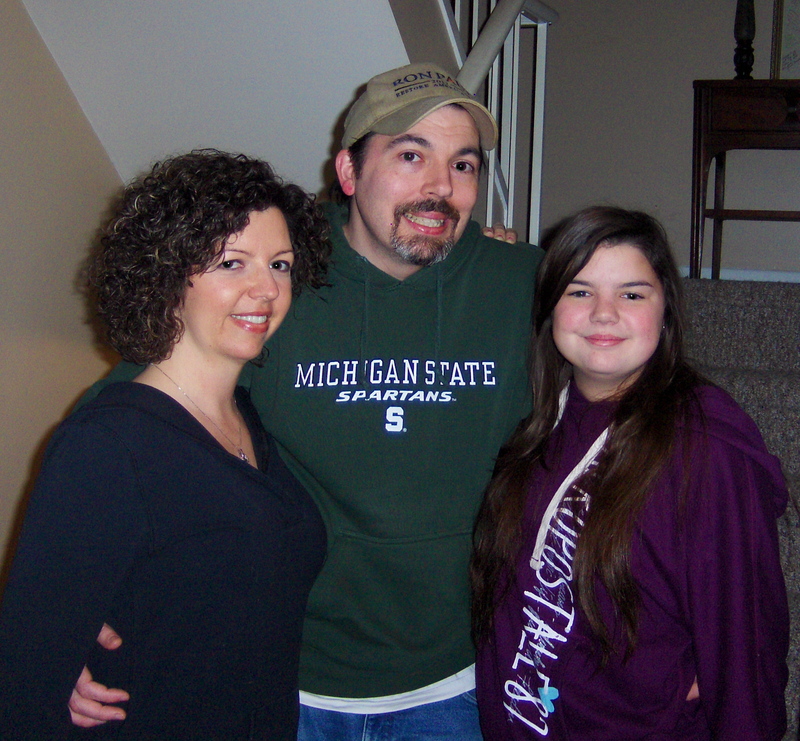 This photo is me and my family in January 2013. Looking a bit thinner here, down about 17 lbs from my most recent “fat” weight – although kind of hard to tell with the bulky winter clothes!